The Mighty Mo, a 3,622-pipe organ custom made for The Fox by M.P. 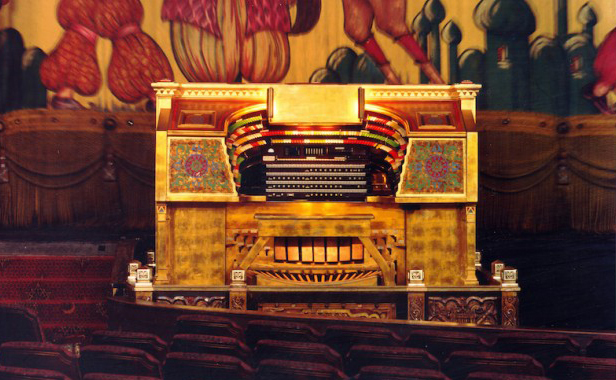 Möller in 1929, is the second-largest theater organ in the world—bested only by the Wurlitzer organ at Radio City Music Hall in New York City. The fact that it’s still here is largely thanks to Joe Patten, the so-called “Phantom of The Fox,” who passed away last week at 89. 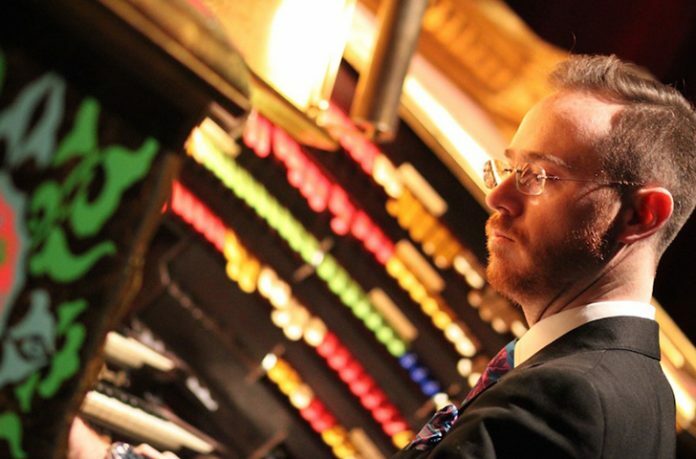 “What I love about the organ, particularly the theater organ, is you get to be the complete musical package. Other instruments, you tend to be part of an ensemble, but an organist does it all. And when you’re playing a theater organ, you have to turn into an arranger as well, because there aren’t a lot of printed arrangements available. Photograph by Michael Portman; Courtesy of The Fox Theatre. Every organ is different and every room is different. I love getting to know what an instrument wants to do. Sometimes you play organs and there’s quite a delay between pushing the keys and hearing the sound, but at The Fox the organ is pretty snappy and immediate. Because The Mighty Mo is a large instrument, you have so many different tonal colors to play with. You’re a real conductor. You can make sounds that you just don’t see on many organs. And it’s the way it is installed in The Fox is very dynamic. You can take it from a whisper to devastatingly loud. There aren’t many instruments where you can do that.